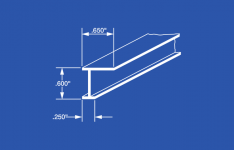 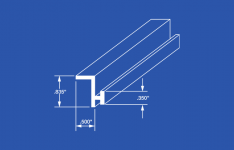 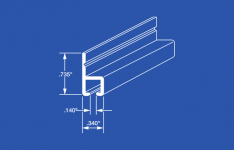 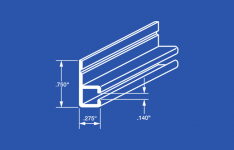 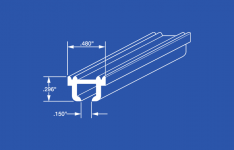 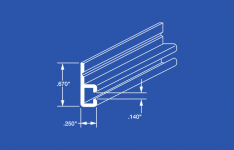 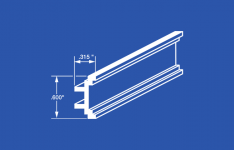 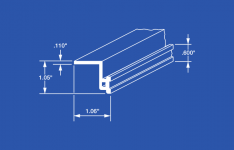 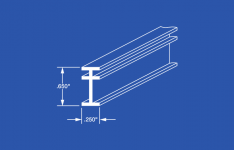 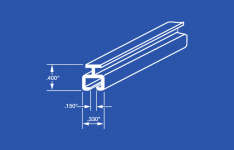 These curtain tracks are intended to hang light curtain panels and are typically used for shorter coverage runs. 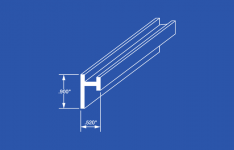 Applications commonly include curtains in RVs, Buses, Boats, and other vehicles, as well as light curtains such as thin vinyl shower curtains. 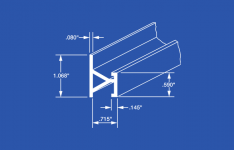 While these track systems are typically less expensive, it is important not to choose drapery hardware that is undersized for your application. 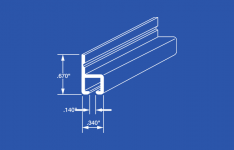 If you need advice on your specific application, feel free to contact one of our customer service representatives for advice on your drapery hardware selection.